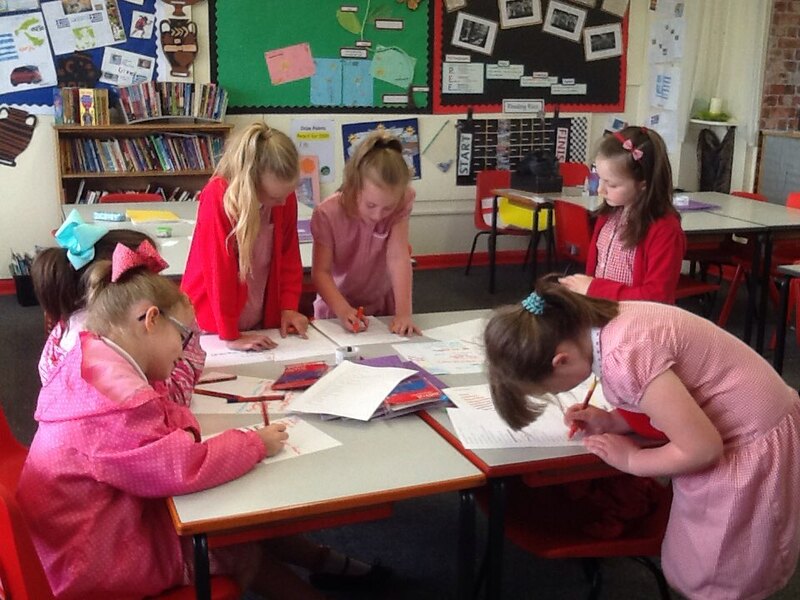 Our Eco Warriors are busy making plans for Eco Day which will happen in the Autumn Term! This entry was posted in Notices and tagged Eco on May 16, 2018 by Sandford Hill. Such an important cause. We all need to do our bit to help protect the planet. I have decided that from now on, I’m not going to use straws because they are made of plastic which never breaks down and so can end up harming wildlife.